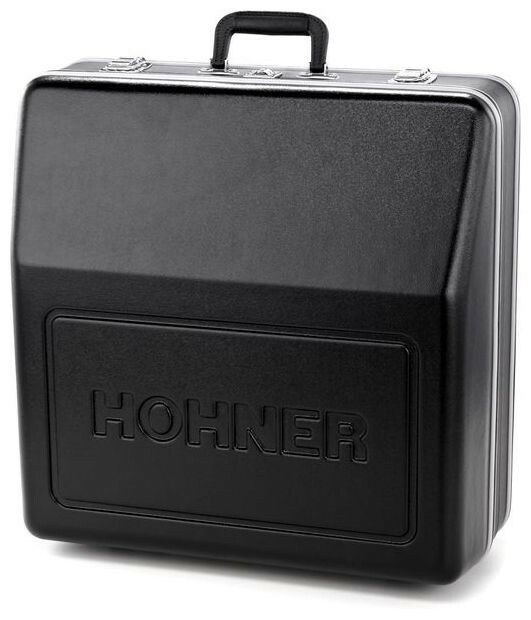 For over 100 years, the combination of aesthetics and functionality at HOHNER have gone hand in hand to create the perfect accordion. This philosophy continues with the new Atlantic IV 120. 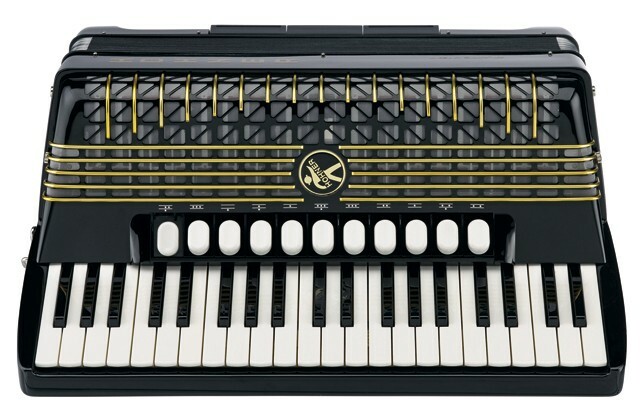 The popularity of the accordion has increased with musicians both young and old. The new Atlantic IV 120, with its versatility and flexibility, is the perfect Instrument for all ages. In addition to a lower weight, the new Atlantic IV 120 offers even more versatility than previous models. 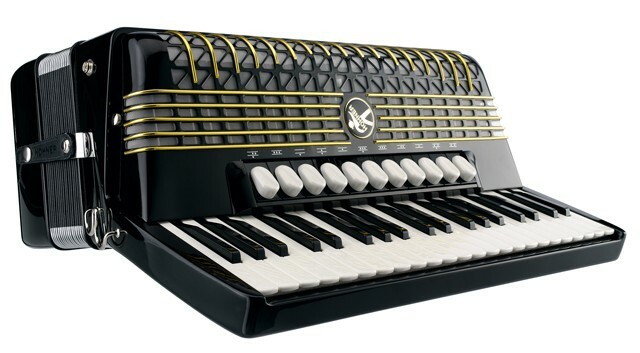 This accordion is equally well suited for playing in an accordion orchestra, the classroom or practicing at home as well as professional use on the stage. 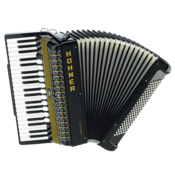 The reliability, robustness and strength of sound has always been the hallmark of the HOHNER Atlantic, inspiring accordion players of all ages. This tradition continues with the new Atlantic. This instrument is pure fun! The Atlantic series is available in 4 versions: LMMH version: Atlantic IV 120, Musette version (LMMM): Atlantic IV 120 M. Both versions are also available with palm switch, marked with the suffix ‚P‘.